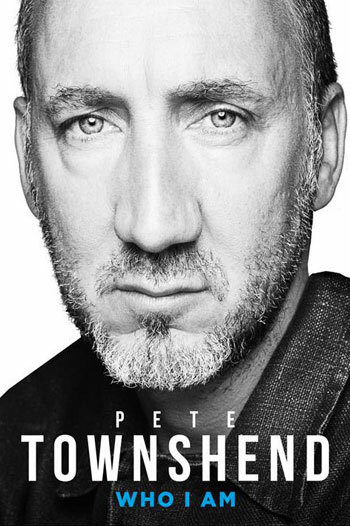 Pete Townshend’s talent as a writer extends far beyond the songs that he is famous for penning. His literary accomplishments span decades, and include writing a large variety of articles, poems, scripts, essays, blogs, forwards, and books. In 1977, he started his Eel Pie Publishing company and opened up the Magic Bus bookstore in Richmond. Pete set aside his work in music for a few years and began work in 1983 as an acquisitions editor at the esteemed book publisher Faber and Faber in London. 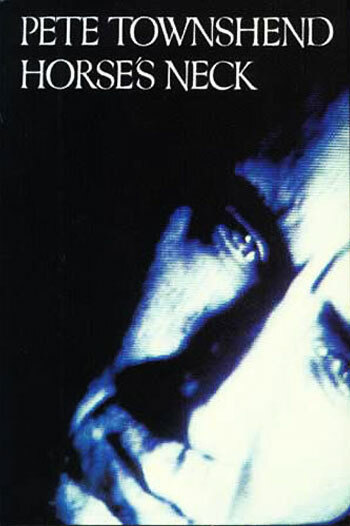 Pete published his first book Horses Neck with Faber and Faber in 1985, which featured a collection of short stories he had written between 1979 and 1984. 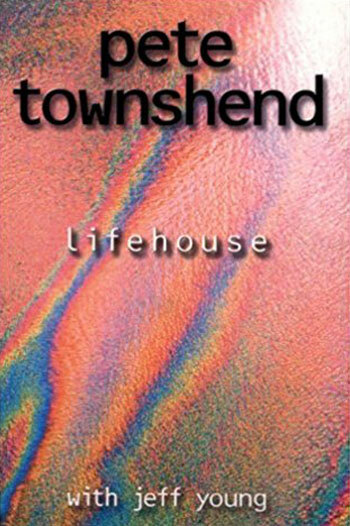 In 1999, he published an original screenplay of Lifehouse that he co-wrote with playwright Jeff Young for a BBC radio play. Pete’s latest book is his epic autobiography, Who I Am, which was published in 2012. Read all about Pete’s books by clicking on the book covers!